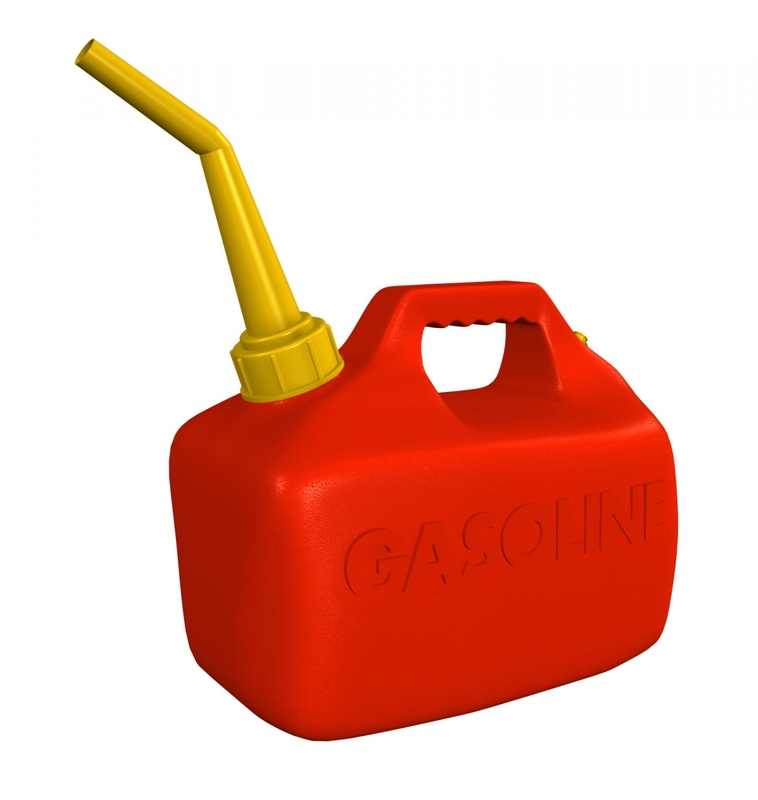 This gas can is one of my first attempts at Subdivision modeling using FormZ's Sub-d tools. I choose this project because it offers many contour challenges and opportunities to employ not only the Sub-D tools but also many of FormZ's standard tool. With the use of a textured bump map and relief type helps to make this project stand out. Though not overwhelming this project helped me to learn some new tools as well as improve my skills in others. I hope you enjoyed my project.